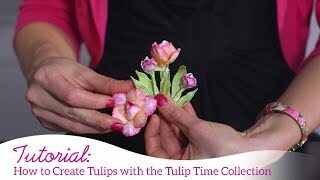 Join Emma Lou as she introduces and demonstrates a new line of innovative and exciting flower shaping tools! 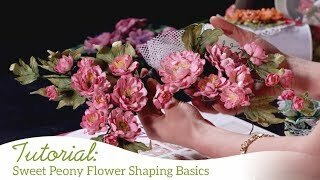 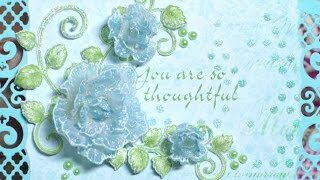 Simple and easy to use, these 3D flower shaping molds are ideal for the seasoned crafter looking to create large quantities of flowers quickly, the beginner just starting out looking for professional results, or the paper craft enthusiast who has shied away from flower shaping altogether due to arthritic difficulties! 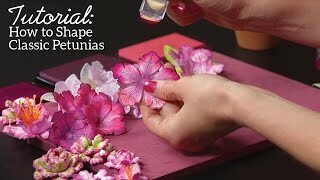 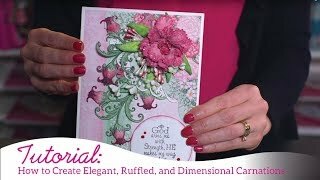 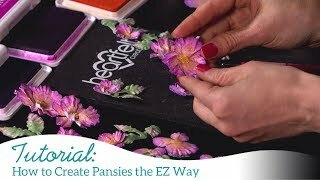 Follow along as each of these revolutionary molds are demonstrated using various flower die cuts, and learn all of the tips and tricks to achieving professional looking results!